Own vehicle: Spectators can reach the venue by car, motorbike or bicycle, parking in the free parking areas around the castle. Children (from 6 to 12 years) €4. For the Film-concert The Cameraman admission free for all children. Children under 6 years: Admission free. IMPORTANT NOTE: Capacity at the venue is limited. 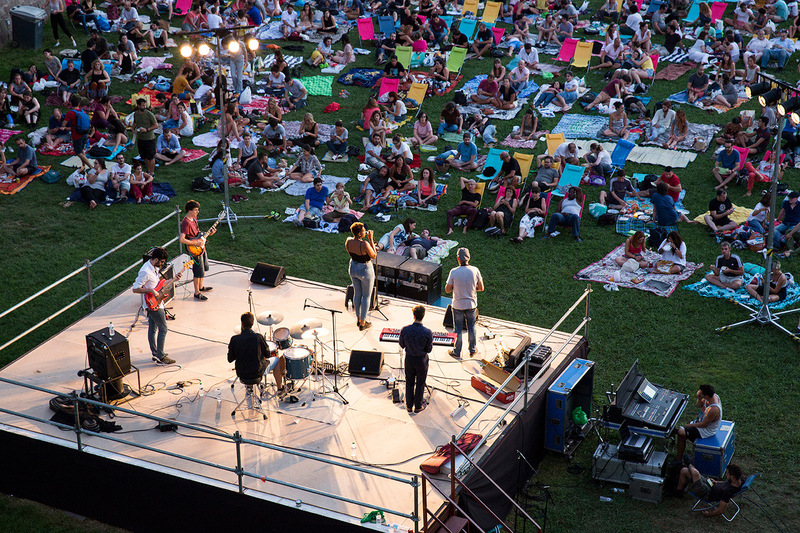 The availability of tickets and loungers at the box office on the day depends on advance sales. 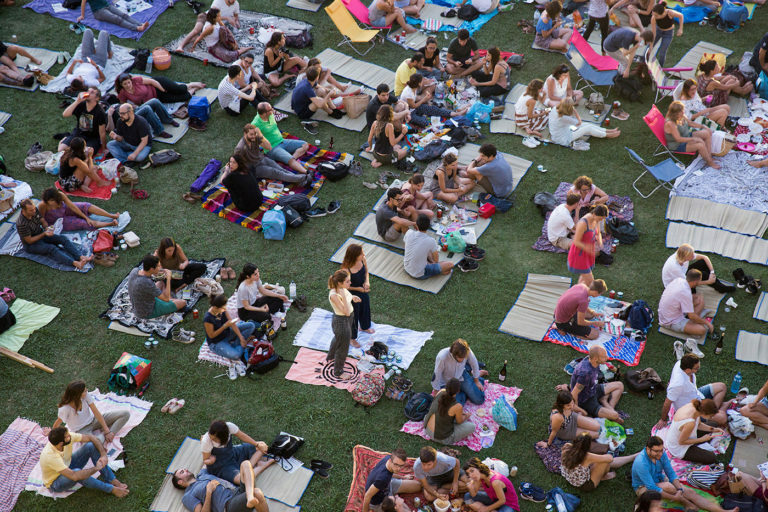 Spectators at Sala Montjuïc can bring food and drink they want from home if they like, but they will also find bar and restaurant services at the venue. The drinks available include soft drinks, water, Damm beer, fruit juice and wine (D.O. Catalunya red, white and rosé). 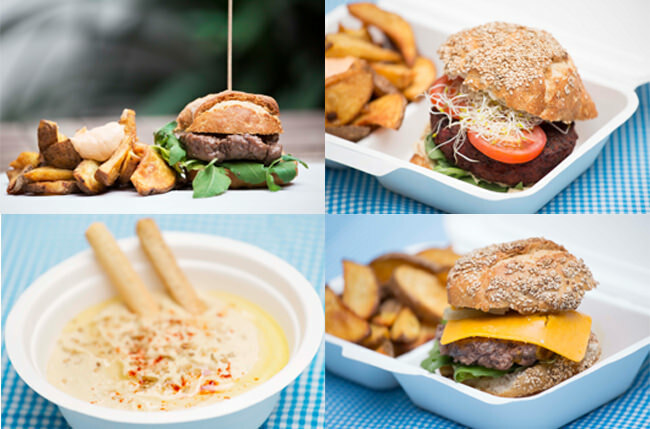 The food at the Sala Montjuïc xiringuito bar is ecological, freshly-made and absolutely delicious! If a session is cancelled due to rain after 8.30 pm, spectators can attend any other session, free of charge. If a session is cancelled, this will be announced on the Sala Montjuïc social networks. 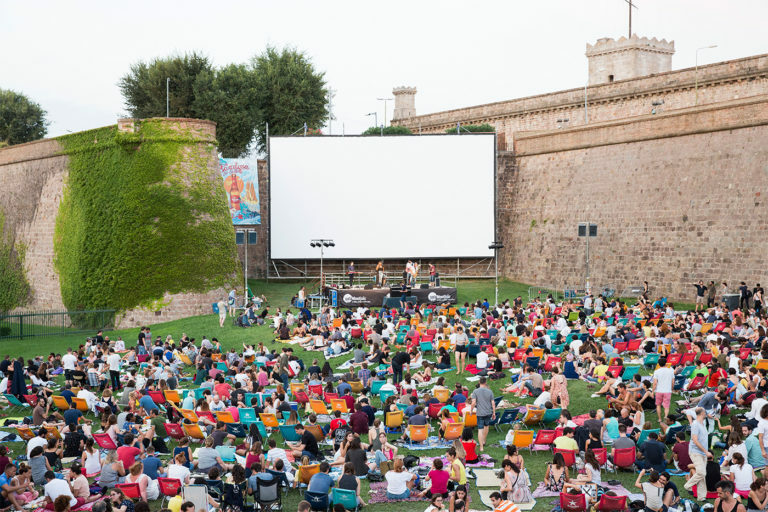 Would you like to learn more about Montjuïc Castle and the history of Barcelona? 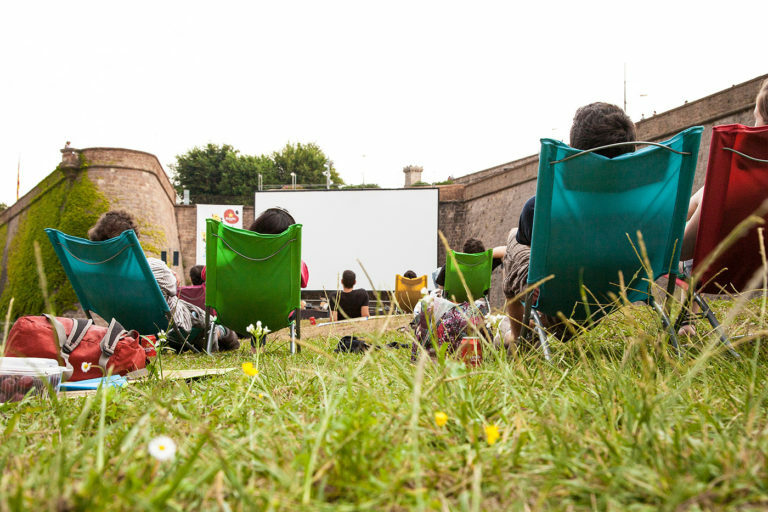 Fancy a guided tour of this magnificent site, enjoying views over the city before watching a good film in the open air? 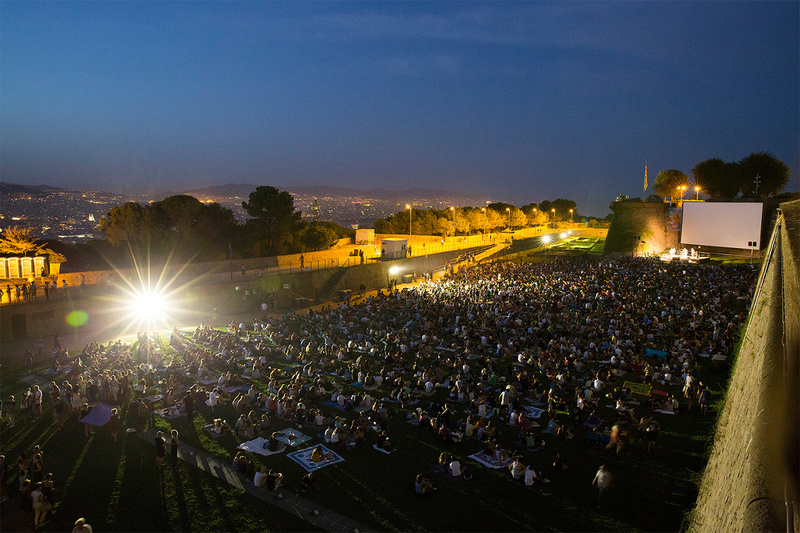 Well, now you can: this activity takes you on a really unique visit to Montjuïc Castle to learn more about its history; we will stop to look out over Barcelona from the various viewpoints, and then take our places in the Sala Montjuïc to enjoy good music and a great film in the open air! Sala Montjuïc is a project organised by Associació Cultural MODIband, a cultural association established in 2003 to stage open-air and auteur children’s film festivals. We also present My First Festival (children’s film festival) and have established Rita&Luca Films, an independent children’s film distribution label. We also work regularly with other cultural institutions, enabling new audiences to discover the diversity of the cinematic world. 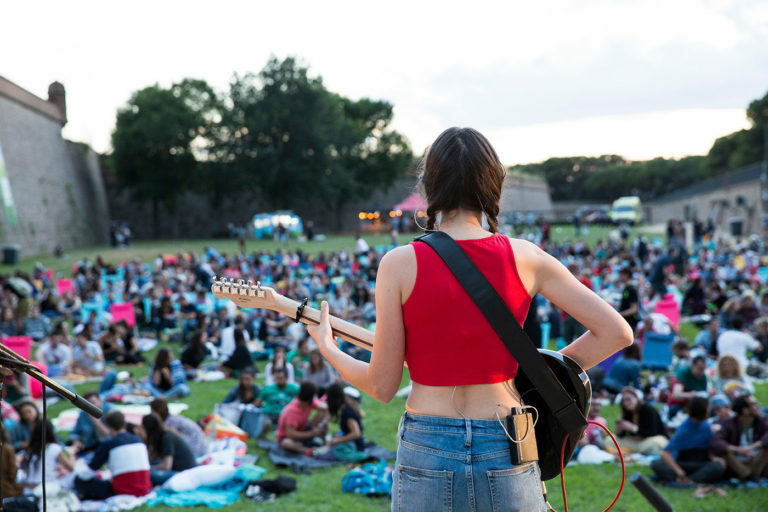 We at MODIband love films and believe in culture as a source of personal and collective enrichment, as a reflection of the creative and ideological diversity that exists in the world and as a driver for social change.